A group of Irish agencies, be led by the Food Safety Authority, will help Albania to marry its legislation to EU norms. Irish state-owned bodies have landed a €5m grant to support Albania’s application to the EU by strengthening its food safety, veterinary and plant health standards. 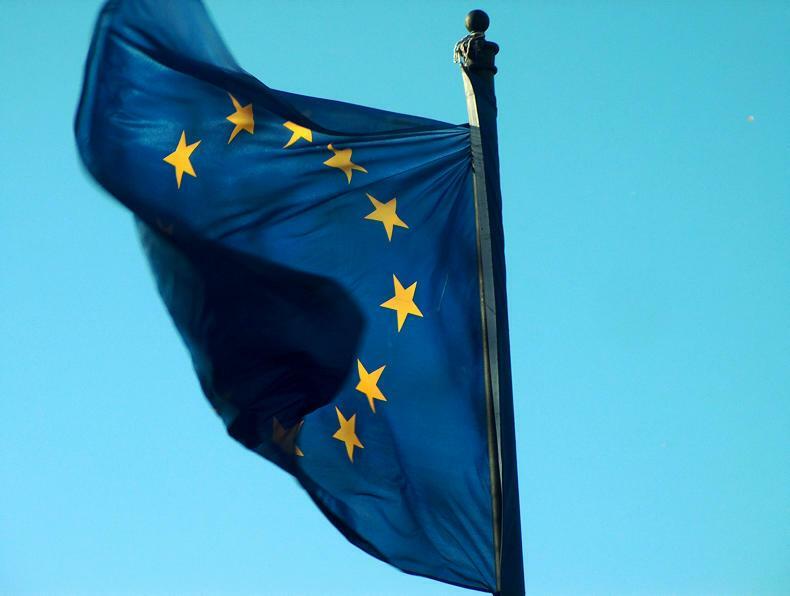 Over the next four years, the consortium led by the Food Safety Authority of Ireland (FSAI) and including the Department of Agriculture will work with the Finnish Food Authority to help Albania harmonise its legislation with EU norms. FSAI and its partners will provide experts in food safety, veterinary and phytosanitary systems to strengthen safety at all stages of the Albanian food chain. The project will be manged by Sustainable Food Systems Ireland (SFSI). SFSI is a grouping of five agri food agencies led by the Department of Agriculture and including Teagasc, Enterprise Ireland and Bord Bia and the FSAI. In the early hours of Friday 19 April, two ATMs were stolen from Main Street in Kells, Co Meath. The JCB Fastrac tractor and the digger used as part of the ATM robbery in Kells in the early hours of Friday 19 April had been stolen from the Louth and Meath areas overnight, gardaí have confirmed. When gardaí arrived at the scene before 4.30am on Friday morning, they saw that two ATMs had been ripped from the Bank of Ireland and AIB bank premises in the town centre. A Garda spokesperson said: “A JCB Fastrac tractor and trailer and a excavator remained at scene. "Both the JCB tractor and the excavator were stolen in the Louth and Meath areas overnight. “A significant amount of damage was caused to both premises and both premises remain closed. The scene is preserved pending technical examination from divisional scenes of crime unit,” she said. The gardaí are now appealing for any person who was in Kells on Friday morning between 3.30am and 4.20am and who saw anything unusual to make contact. They are also appealing for any person who saw heavy machinery being moved or transported between Ardee and Kells, the N52 or adjoining roads in the early hours of the morning to contact gardaí, and any person who may have been driving in that area and who has dashcam footage. 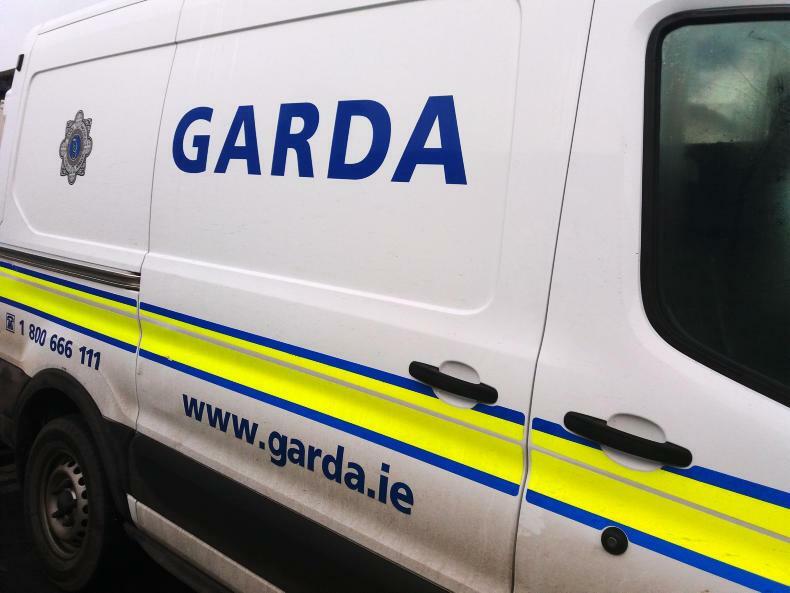 Gardaí believe those responsible left the scene in a dark-coloured crew-cab jeep and a dark-coloured Volkswagen car along the Maudlin Road towards Carlanstown, the N52. Gardaí are appealing for any person who saw these vehicles or knows the whereabouts of these vehicles to contact them at Kells Garda Station on 046-928 0820, the Garda confidential line on 1800 666 111 or any Garda station. Speaking at the scene today, Superintendent Dermot O'Conner said: "This crime was an organised planned attack on the community of Kells. “This crime is not a victimless crime and will have a significant impact on the community of Kells and the local area over this Easter bank holiday weekend. "I appeal to the local and wider community to support An Garda Síochána and to provide any information to bring these criminals to justice,” he said. The Forest Service has issued a condition orange fire risk warning for the Easter bank holiday weekend. The Forest Service has issued a condition orange fire warning as a result of easterly high pressure conditions and forecast high temperatures. 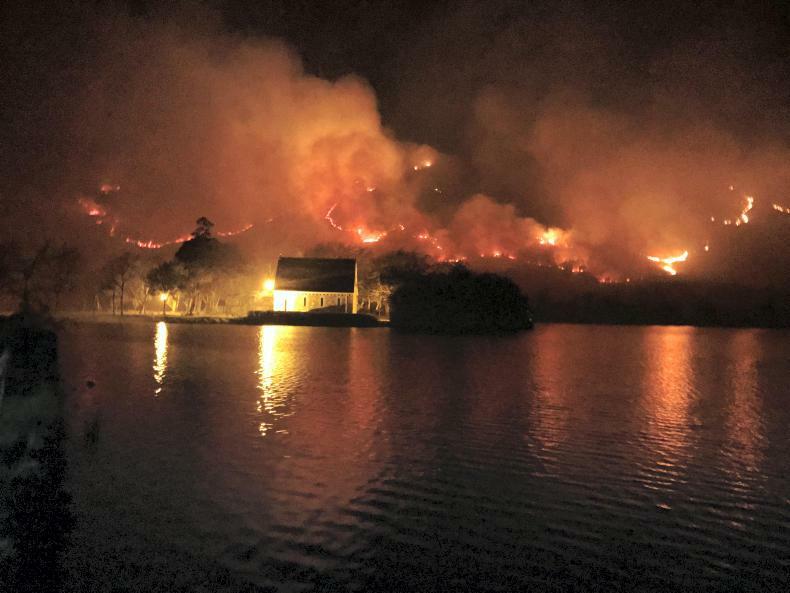 Forest owners, farmers and rural dwellers have been asked to be extremely vigilant this weekend for any forest fire activity and to report any suspicious or illegal activity to the gardaí. These conditions mean that a high fire risk exists in all areas where hazardous fuels such as gorse, heather, dried grasses and other dead vegetation exist. The projected meteorological fire risk is likely to be further compounded by additional ignition risks arising from the forthcoming Easter bank holiday weekend. A statement from the Forest Service said that most recent fire incidents appear to have taken place on lands associated with turf cutting, but additional risks may also exist on areas commonly used for public recreation. “On this basis, the highest degree of vigilance is warranted by forest owners and managers during the long weekend. Fire risk is expected to peak significantly on Monday 22 April 2019,” it said. Pending significant rainfall, this risk condition will remain in place until 12pm on Tuesday 23 April unless otherwise stated by the Department. All forest owners and managers are again advised to prepare for likely outbreaks of fire. Recent weeks have seen significant fire activity and losses in forestry. Fire lines, fire plans and fire suppression equipment should be reviewed and made ready and other relevant contingencies such as insurance, helicopter contracts, etc, checked and confirmed. The advice is if you see a fire, do not delay; report it to the fire and emergency services straight away by calling 999 or 112. People who make the call will not be billed by the fire service or local authority. David Wilson reports on management consultant Nollaig Heffernan’s advice for farmers when recruiting and working with staff. 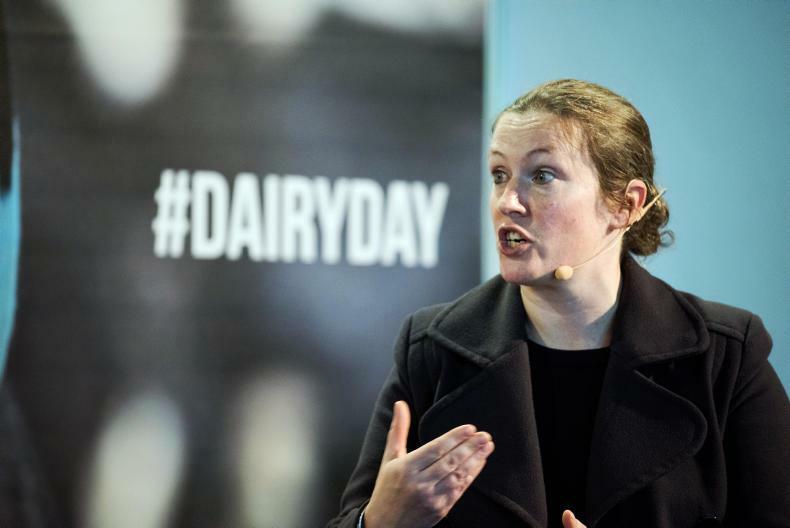 With a labour shortage causing problems in many areas of the agriculture sector, management consultant Nollaig Heffernan had some timely advice for farmers at the recent Irish Pig Health Society’s symposium. Heffernan is a specialist in leadership and organisational psychology and spoke about what it takes to become an employer that can attract and retain highly talented workers. She told farmers that becoming an employer of choice, where you can pick and choose who you hire, is something that takes a few years to build towards. She outlined areas where employers need to assess in relation to their current and future staff. Lack of role clarity is the leading cause of job dissatisfaction in the workplace. Unhappy workers will ask themselves things like 'what am I doing here' and 'what do I contribute'. In toxic businesses, it is common that employees feel that they were lied to - that they came in thinking they were doing one thing and end up doing something vastly different. This creates an insecurity and workers may feel worried about being found out, a thing in psychology called the imposter phenomenon. Without clear and defined roles, stress and anxiety are immediately caused in the workplace. A lot in companies lack business awareness, in terms of what they actually need. Hiring is often a knee-jerk reaction and employers often just take what they can get. If you just hire what you can get, it’s usually not what you want. It is really important to understand what is required in your business. Take a look at where the business is going, its aims and what resources are needed to meet these aims. Employers can be very good at looking outside for solutions when actually promoting the people inside is usually the better option and is very cost effective. Look at people who are already in your business first; they might be aiming to push on and work in a higher role. Even if there are no vacancies, it may be no harm to sit down with each employee and get to know their ambitions – ask them where they see themselves in five years. This way you can plan for the future. Farming and the agriculture sector in general has a low tolerance for bringing in new people into the system, especially people from non-farming backgrounds. Heffernan said that farmers, because they’ve been farming all their life, they don’t even know what they know innately. This causes huge frustration when someone new doesn’t pick it up straight away. Realise that getting the best out of people takes time, communication and tolerance, she advised. When you bring people into your business, make sure you are ready and able to facilitate them. While it is important to show common sense and decency to new workers, keeping them accountable is important. If you want to protect your business objectives, you need to micro manage from the beginning and set standards. A good employer sees their staff as an asset and not a cost. People treat assets as valuable and ideally want to sell them on at a higher price than what they got it for. Employers often are afraid to invest in their staff, as they are afraid they will move to a higher role elsewhere. This may be true to a certain extent, but even so, if your business is seen as a place where employees can better themselves, you will have people wanting to work for you and you are moving your business towards being employers of choice. A basic business technique of a SWOT analysis can help. Look at the strengths, weaknesses, opportunities and threats to your business. The agricultural industry is a difficult industry as it is, before taking into account isolated locations, poor internet access or long working hours. But these factors are the reality and can’t be changed easily, so as an employer you must look at what you can offer to override these problems. It is up to you to generate interest. Think things like flexible work hours, incentives to work during unsocial times, consistent work patterns or progression opportunities. Look at other businesses. Look at the way they do things and what they are offering. Don’t be afraid to communicate and question your employees about their work life. Ask them what is their deal breaker - the one thing that would make them leave straight away. Everyone has a deal breaker and they’re usually small things you can control such as respect or inclusion. Word of mouth is probably the best method for hiring. Take your time to ask your staff if they know anyone who would like to work for you. They won’t want to let their own reputation down and will hire someone they think will be more than capable for the role. What do employers and employees want on a farm?